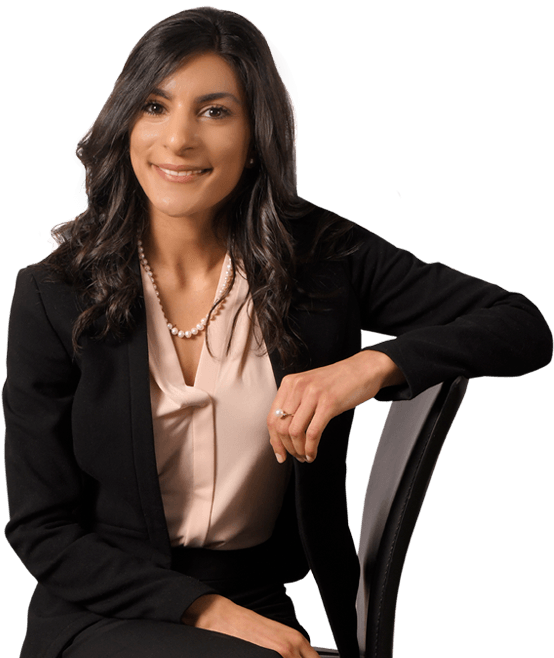 Maysa Saeed is an associate attorney in our San Jose office. Upon obtaining her Juris Doctor from Santa Clara University School of Law, she joined Hanna Brophy and has been aiding us in defending insurance carriers as well as self-insured employers in all areas of workers’ compensation. During law school, Maysa externed for the Honorable Paul S. Grewal of the United States District Court, Northern District of California. She was a member of the Santa Clara Law Review Journal and also worked both in the litigation group at Duane Morris, LLP and in-house at a financial startup company in Silicon Valley. Having grown up in the Bay Area, Maysa is committed to serving her community. She dedicates time to assist in Fair Housing Act disputes at the Law Foundation of Silicon Valley.